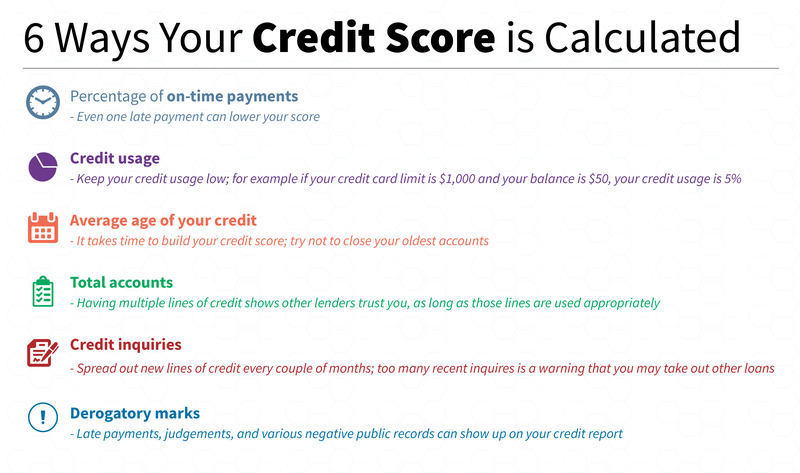 A credit score is a measurement of a person’s trustworthiness to repay their debts. Scores range from 300 (very poor) to 850 (excellent). A person with a high credit score has a history of on-time payments, a reliable income, and a relatively low amount of existing debt. Establishing a good credit rating is important if you want to make a large purchase such as a home or a car. Good credit can also help you find rental housing or even land a job. The 3 major credit bureaus that assign people’s credit scores view student loans as installment plans. Student loan repayment is a common method for helping young people build a credit history. Making loan payments on time shows that you are a responsible borrower. Your credit score will slowly grow as you make consecutive on-time payments, while shrinking your debt and growing your income. If you fail to repay your student loans and become delinquent, your credit score will be negatively affected. Credit bureaus score you based on the number of on-time payments, so even one late payment can impact you. Borrowers with credit scores around 700 have reported drops over 100 points after a single missed payment. Borrowers who can’t afford their student loan payments can temporarily postpone their payments without negatively impacting their credit score. Your federal student loan servicer will defer your payments in times of economic hardship, such as losing your job or taking a medical leave. If you can’t afford a car or a place to live because of your student loan payments, lowering those payments will help. Lenders compare your monthly income versus your monthly expenses and will only grant you a loan if you can afford your new payment and your existing payments. Don’t put your financial goals on hold because you believe your student loan payments are too high. IonTuition has repayment tools and expert counselors available to help borrowers meet their goals. A student loan assistance benefit like IonTuition maintains healthy financial wellness. 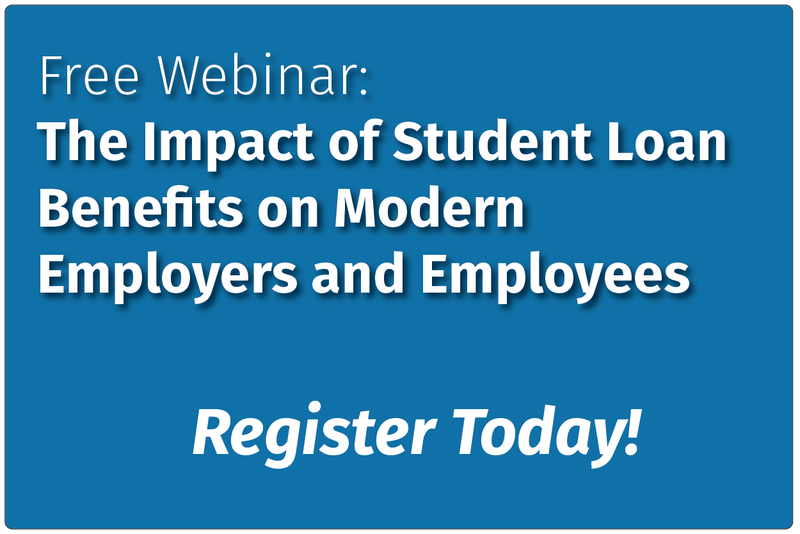 Request a demo today to see how student loan benefits can help the people in your organization.